Reports suggest that Tata Motors has stopped the production of the Nano hatchback as a result of poor sales and decline in demand for a cheap car. 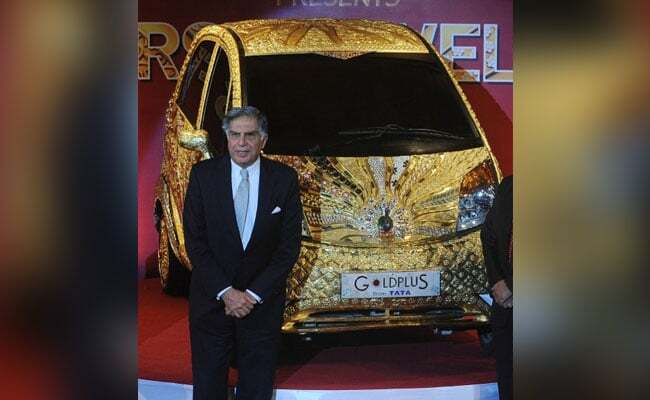 Homegrown car-maker Tata Motors launched India's most affordable car, the Tata Nano almost 10 years back and was the brain child of chairman emeritus Tata Sons, Ratan Tata. According to a report in Bloomberg, the company has stopped the production of the Nano hatchback as a result of poor sales and decline in demand for a cheap car. Moreover, the company produced only one unit in the month of June compared to 275 units produced in the same period last year. 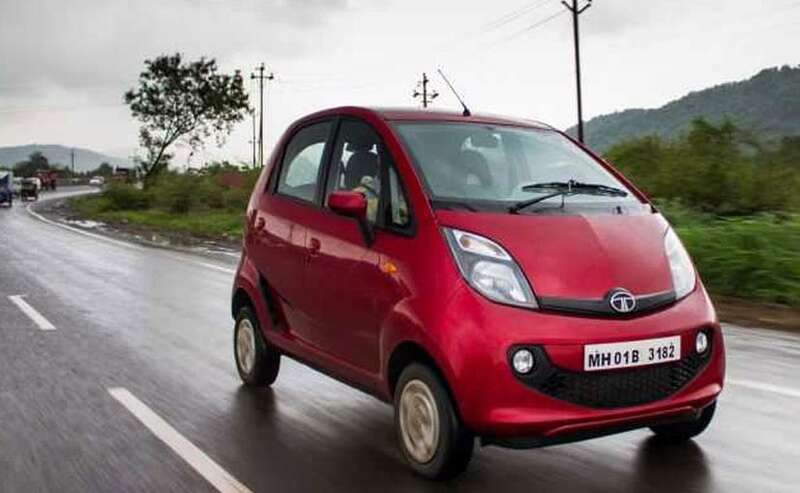 In September last year, Tata Motors said that the company would continue the production of Nano cars for some more time as the vehicle has an "emotional connect" with the Tata Group. The company said that the Nano plays an important role in its passenger vehicles segment and is its only product in the entry level hatchback segment. Priced between ₹ 2.25 lakh - ₹ 3.20 lakh, the Nano is the most affordable car not just in India, but also in the world. The Nano also comes in an AMT version. However, refuting the claims, Tata maintains that the Nano is still an integral part of its portfolio and a mere decline in production does not mean the company has discontinued the Nano. A Tata Motors spokesperson said, "Nano has been an iconic car reflecting the innovative spirit of the company and its leaders. Decisions on product life cycle is a holistic view taken after considering the market developments, regulations and emerging competitive landscape. Any such decisions are announced as and when it's taken. Production planning of a car is a conscious management of demand, system inventory and planned efficiencies.Therefore, speculating on the fate of a car based on a month's production figure is something the company would not like to participate in." 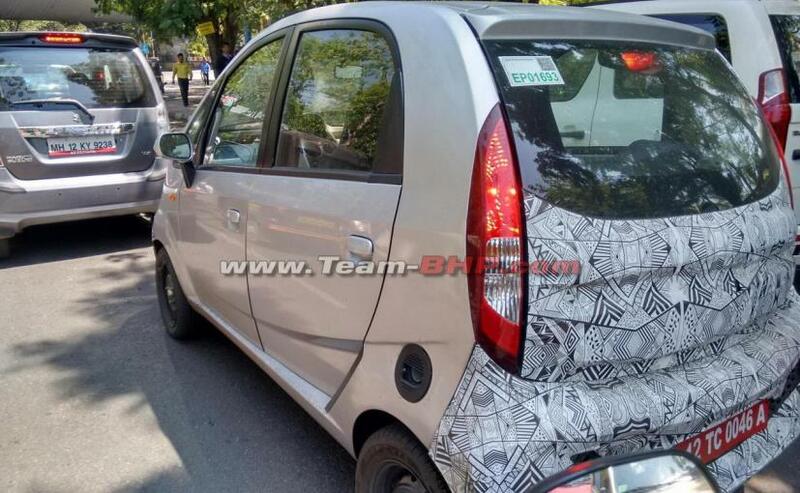 In August last year, the company said that it is working on an alternate plan for the Nano like the electric version. It was then hinted as well that Tata will not phase out the Nano as there were sentimental reasons attached to it and the shareholders also wanted its production to continue. However, the company has not entirely abandoned the Nano. The company will manufacture the Nano hatchback on an order basis from its Sanand facility in Gujarat. Meanwhile, the company will look to expand the manufacturing facility to cater to the growing demand of the Tigor and the Tiago for the Indian market.